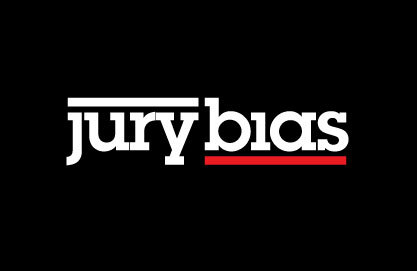 Jury Bias: Are Jurors Likely To Take The Pain Of An Unlikable Plaintiff Less Seriously? 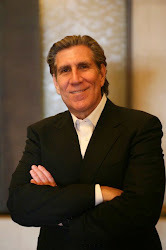 Are Jurors Likely To Take The Pain Of An Unlikable Plaintiff Less Seriously? This study examined the influence of patients’ likability on pain estimations made by observers. Patients’ likability was manipulated by means of an evaluative conditioning procedure: pictures of patients were combined with either positive, neutral, or negative personal traits. Next, videos of the patients were presented to 40 observers who rated the pain. Patients were expressing no, mild-, or high-intensity pain. Results indicated lower pain estimations as well as lower perceptual sensitivity toward pain (i.e., lower ability to discriminate between varying levels of pain expression) with regard to patients who were associated with negative personal traits. The effect on pain estimations was only found with regard to patients expressing high-intensity pain. There was no effect on response bias (i.e., the overall tendency to indicate pain). These findings suggest that we take the pain of patients we do not like less seriously than the pain of patients we like. This research may well be instructive for plaintiff's lawyers.